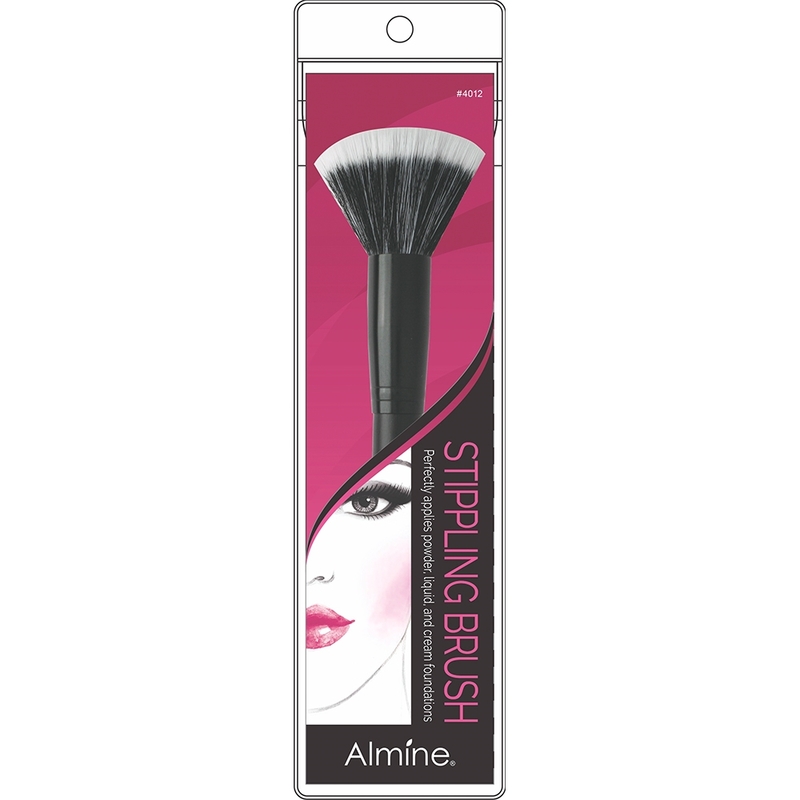 This full sized stippling brush with duo fiber synthetic bristles will give you the perfect application with its feather-like application to the skin. Easily blends out liquid, cream, and powder products for a natural, but flawless finish. Perfect for diffusing product that has been put on too heavily.